You don’t train cats, cats train you! 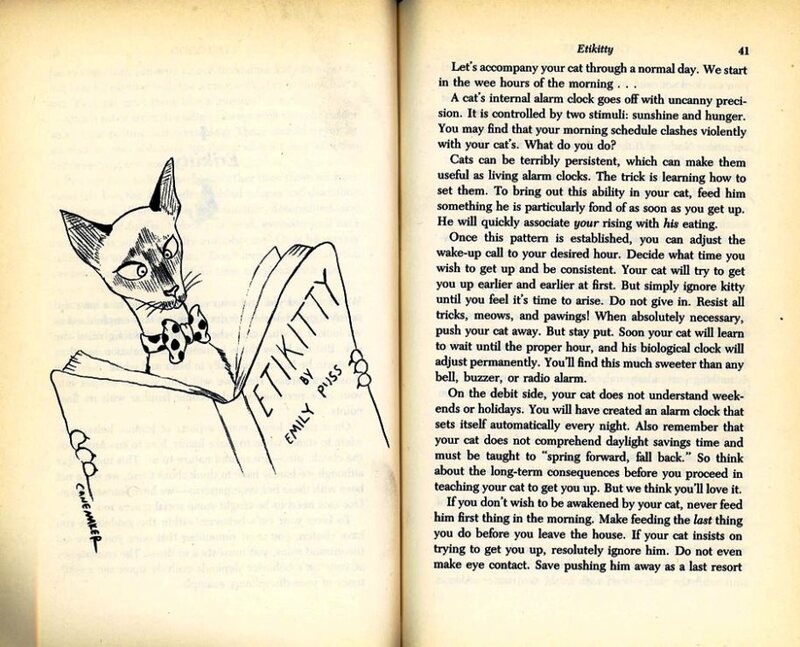 Yet another author steps up for a chance to convince me that cats will do what I say. 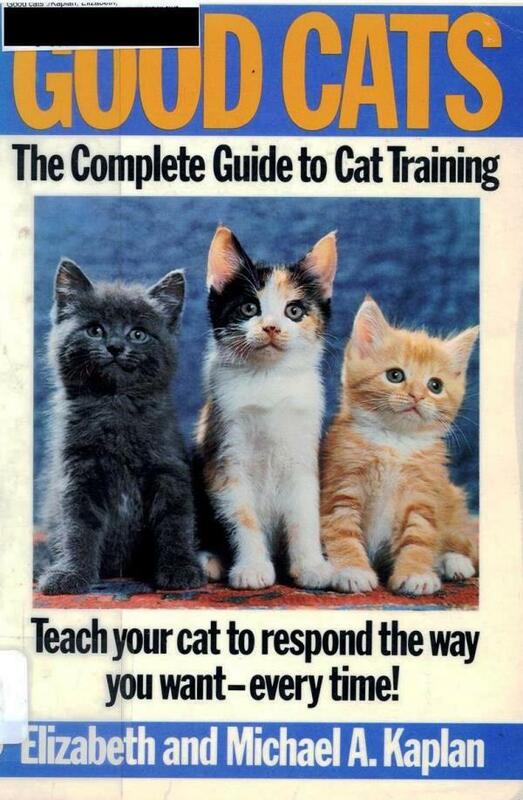 At best, I believe the concept of a “trained cat” is the equivalent of a unicorn. As far as I’m concerned, the only ones trained in this relationship are the humans. All cat owners servants know this. 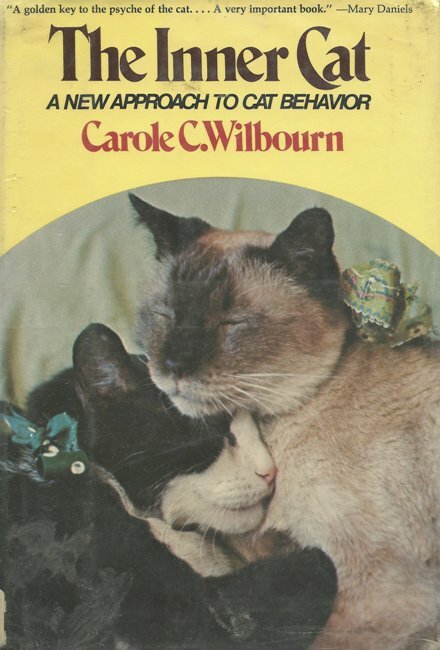 My theory is that these particular authors have a cat so evil, that these poor humans think they have “trained” cats. Excuse me, I am being paged by some cats to fill bowls with food before they starve. “I am being paged by some cats to fill bowls with food before they starve.” — by which you mean that they can see a square millimeter of the bottom of the bowl, right? I, too, am a cat’s servant, aka his emotional support person. Dang, and I thought it was only my cats who operated that way. 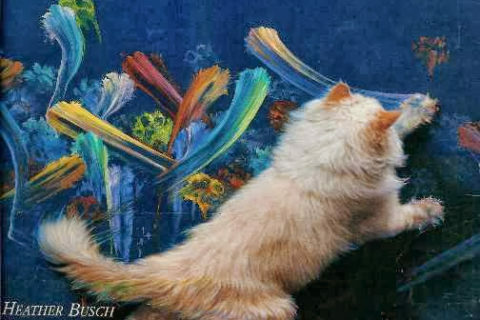 Hence the truism “Dogs have masters; cats have staff”. 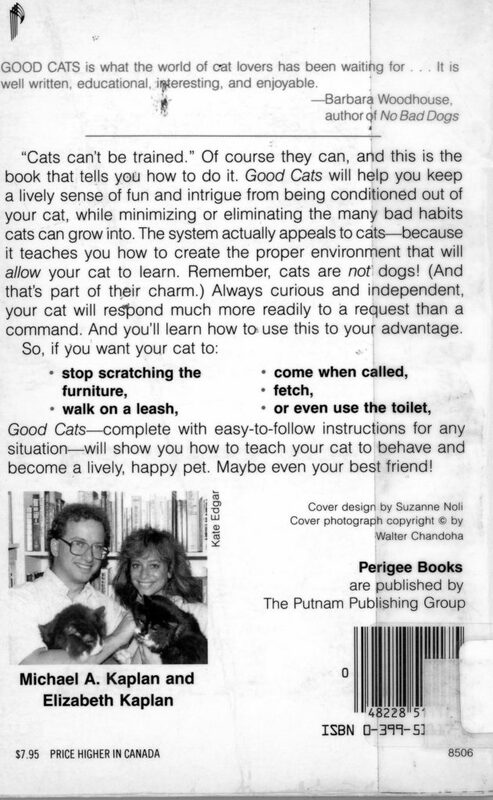 The only cat I’ve ever seen on on a leash was about the size of a medium sized dog. As far as I can tell, no one was trying to actually control it, just keep it from wandering off. 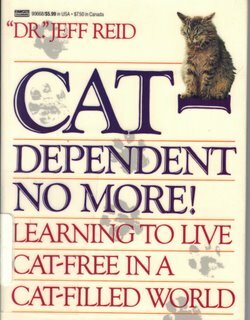 I walked my cat on a leash when he was younger, because he didn’t have a clear sense of territory. But there was no question of going where I wanted to go–ha! ha! ha! what an absurdity–just keeping him on this side of the street. 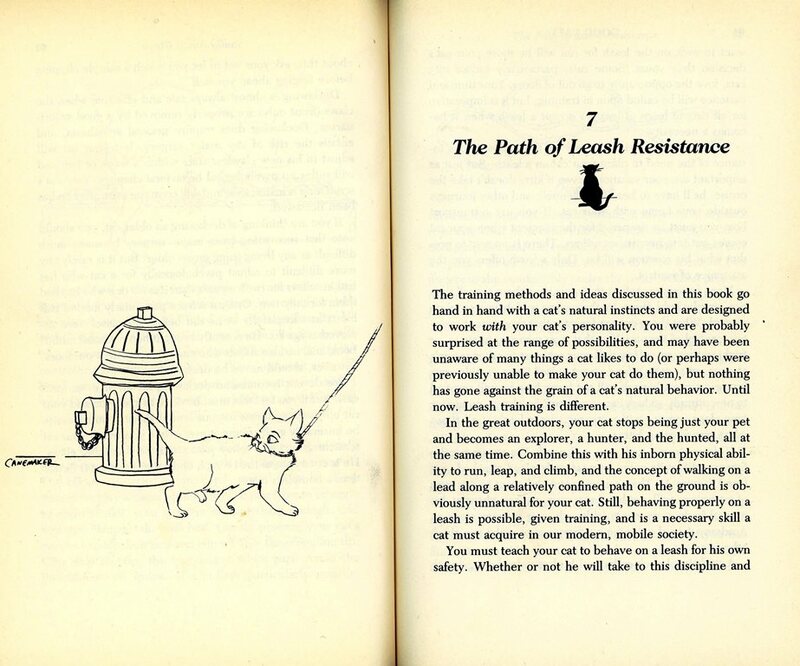 More seriously: contrary to the book’s drawing, a cat’s leash should never be attached to a simple collar. They need a harness. 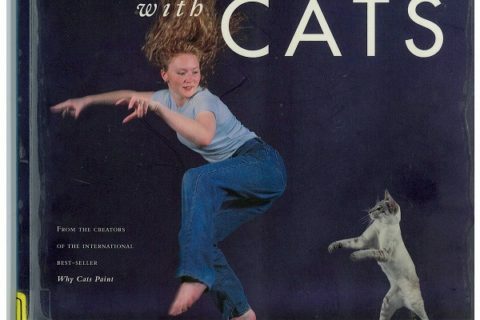 The MTA used to have an “etti-cat” series of PSAs. I don’t know, I’ve seen people able to walk their cats on a leash. So cats must be trainable. Plus they get trained for movies and tv shows. Trained or not, those cats must be long dead by now.